For those looking for an epic journey, the safari experience from Sabi Sands to the Zambezi in Southern Africa combines lush bush safaris with premium game drives and an opportunity to find out what city life in South Africa is really about. If you’re not convinced yet, allow us to take you on a brief journey of what to expect on your next safari. 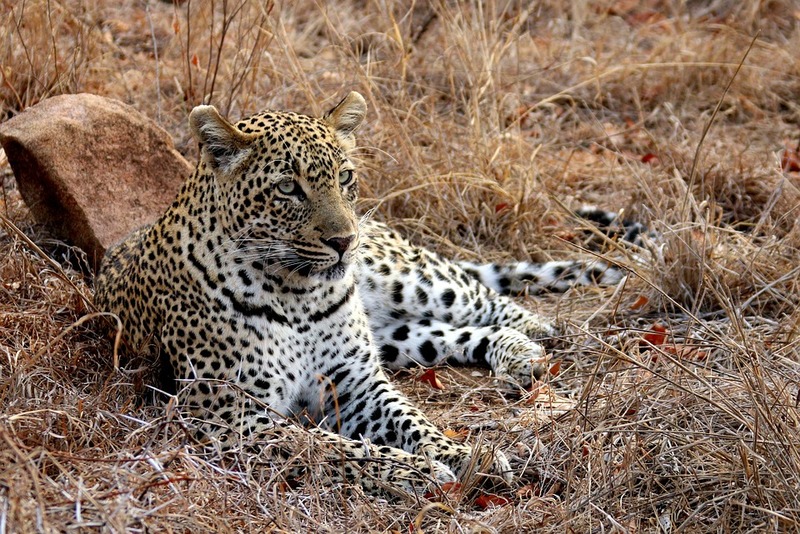 The Sabi Sands is a world-renowned private game reserve that makes up part of the famous Kruger National Park. Formally established in 1948, Sabi Sands is still considered one of the best places to view the Big Five. 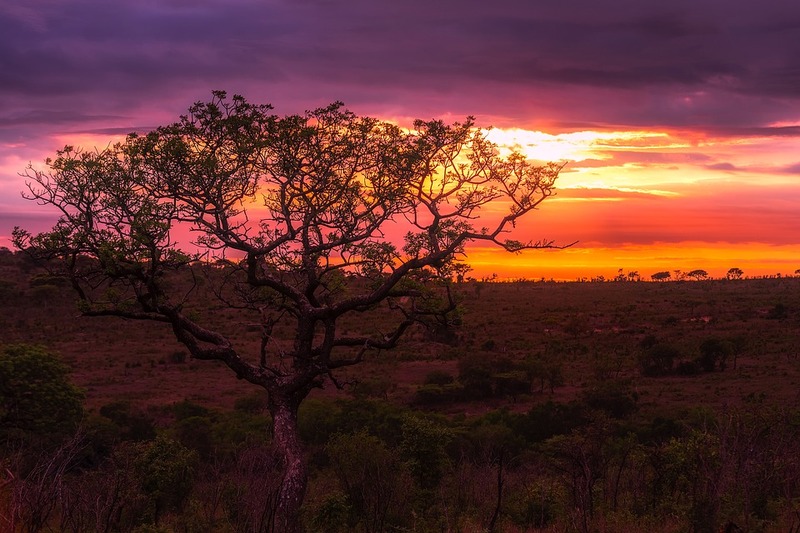 Originally an agricultural landmark, the Sabi Sands became a private reserve dedicated to preserving and showcasing the unique flora and fauna that is found nowhere else in the world. As a premium vacation spot, a visit to Sabi Sands includes affordable lodges set amongst the Acacia trees and swollen dams that offer South Africa’s unique mammals the chance to quench their thirst. If the idea of enjoying delicious, contemporary South African food while sipping a chilled glass of local wine among the twilight calls of the bush seems like a dream come true, then this journey is for you. The best place to start your safari adventure is from the closest city to Sabi Sands and the capital of South Africa, Johannesburg (or Joburg to the locals). 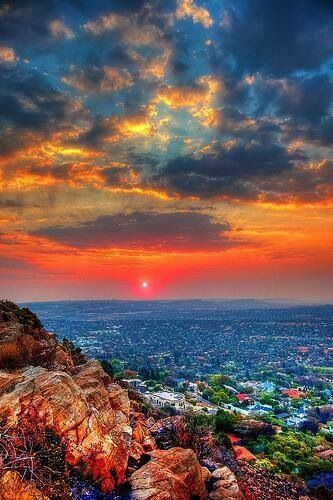 The city began as an informal settlement of people hoping to cash in on the gold rush; hence Johannesburg’s nickname of ‘City of Gold’. Nowadays Joburg is a bustling and cosmopolitan city, where the majority of South Africa’s businesses are located. The local population is vast, with many representatives from the rest of Africa adding their unique culture to the financial hub of this epic destination. Museums, amusement parks and the famous township of Soweto are among the bucket-list of places you have to experience in Johannesburg. Depending on your time constraints, Johannesburg has plenty of off-the-beaten-track activities that both visitors and locals enjoy alike such as organic, farm-to-table fine-dining eateries outside the city and old towns that make you feel like you are stepping back in time. Sabi Sands is a short 1.5 hour flight from O.R Tambo airport and this is when the safari magic really begins. Home to all of Africa’s Big Five (lion, buffalo, rhino, leopard and elephant), Sabi Sands offers great viewings of the African leopard. This majestic big cat has the ability to elude even the most experienced game rangers and can be spotted at Sabi Sands lazing in trees and ,if you’re lucky, you might even spot a female with cub during your daily game drives. In addition to magnificent mammals, the birds and dusky sunsets make for amazing photographic opportunities. Luxury lodges in the bush and stellar service are all part and parcel of what makes a trip to South Africa so worthwhile. Just when you think you’ve seen it all, your safari vacation takes you on another flight, this time to the Victoria Falls. 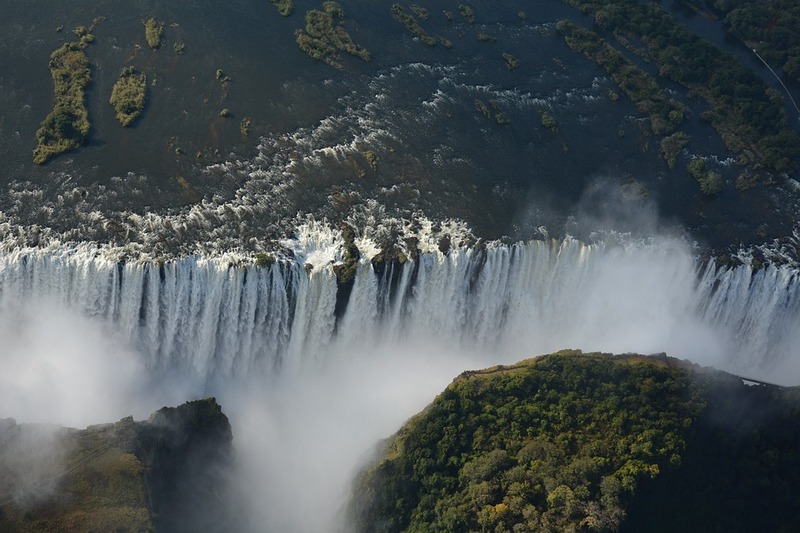 This monumental force of nature borders three African countries (Zambia, ZImbabwe and Botswana) and is the end result of the beautiful rivers of the Chobe and Zambezi colliding. The Zimbabwean side of Victoria Falls offers travelers the opportunity to see almost two-thirds of the waterfall, something worth considering when you understand how big this world landmark truly is. Local walking tours will give you a sense of the history of the place and allow you to connect to nature as a native would. Your stay will be at the Victoria Falls Safari Lodge, a balconied establishment with private, wrap-around views of the African plains. Spot Africa’s most notorious killer; the hippopotamus, from the safety of your thatched lodged and enjoy the hospitality that Zimbabweans are known for. Wild, untamed wilderness and vast spaces that stretch endlessly into the horizon are some of the reasons why a safari vacation will never go out of style. Africa is best shared and makes for a fabulous journey as a couple, a group of friends or a family. The things that you will experience and learn about makes this the ultimate lifetime investment. Discover a bespoke safari adventure for your budget here.